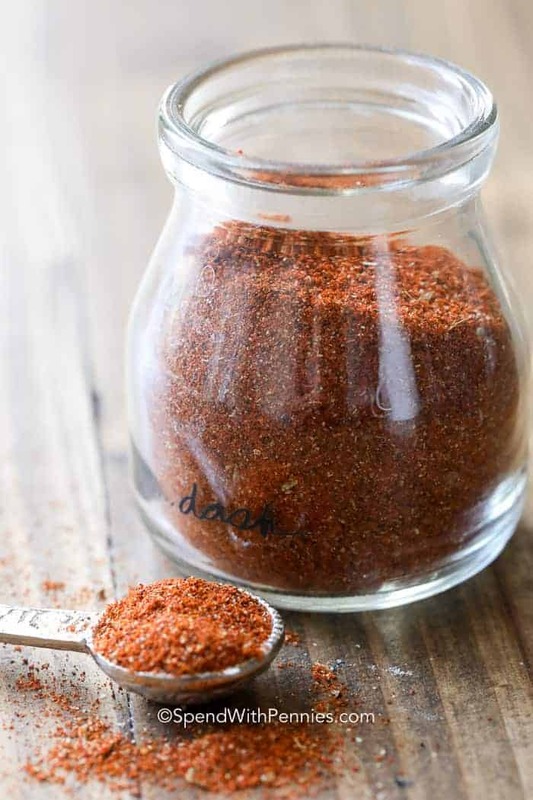 Chili Powder is a simple spice blend that’s easy to make with spices you likely already have in your pantry! 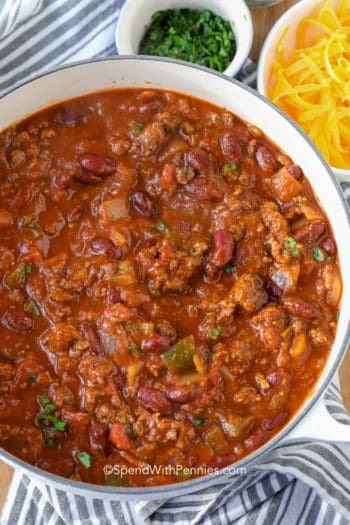 A delicious pot of chili is the perfect food, summer or winter… game day or family meal. I started blending my own chili powder after running short one cold winters day and I have never looked back! 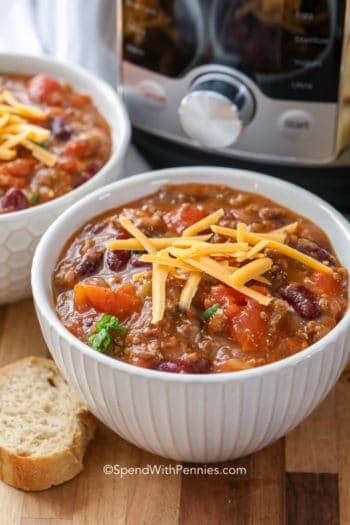 Chili is one of my favorite dishes to make in cold weather. 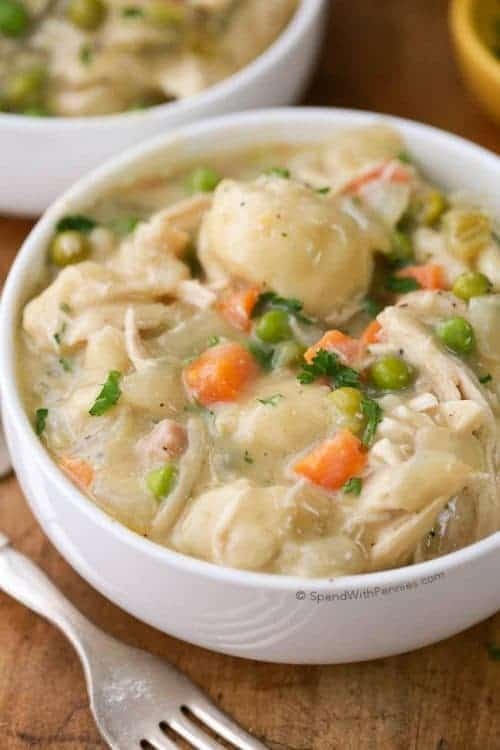 It warms your body after a cold day and it is so deliciously filling that my family always hopes there will be enough leftovers for the following day! 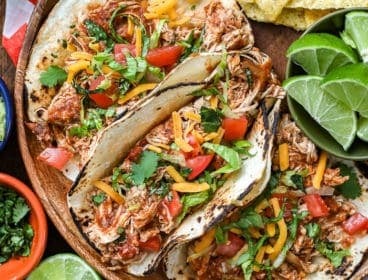 This recipe is so easy that you are going to wonder why you have never made your own chili powder before. How Do You Make Chili Powder? 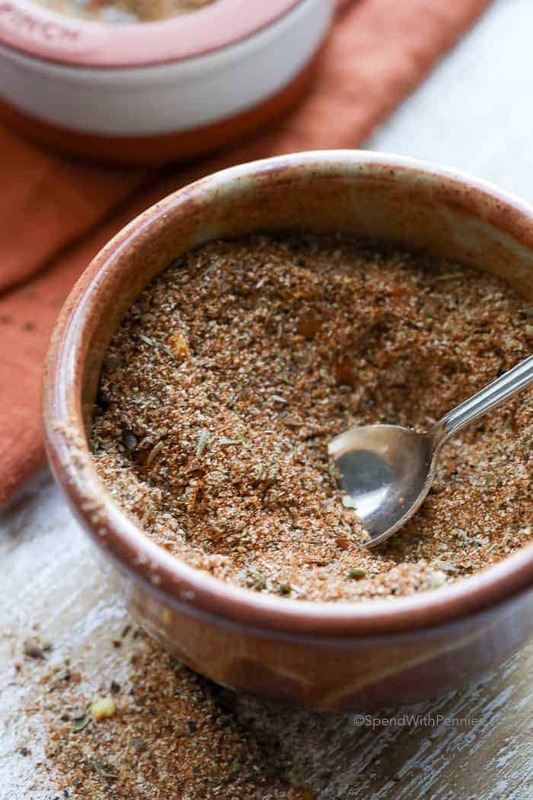 This chili powder recipe couldn’t be easier… simply combine your spices in a bowl and mix. 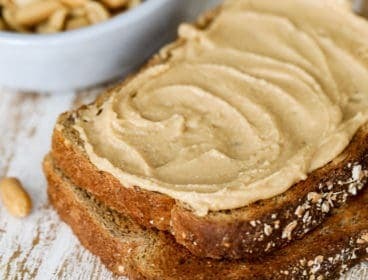 I keep it in a sealed jar in the pantry for several months! 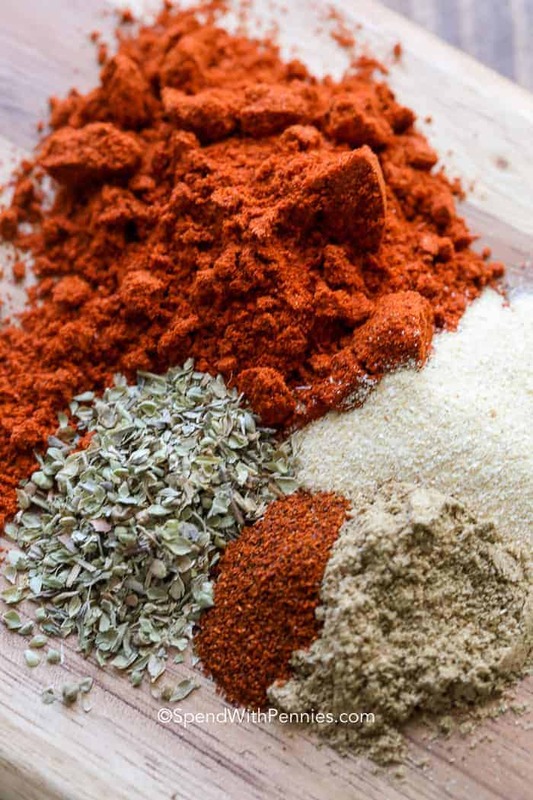 The sweet flavor in chili powder comes from paprika which is a spice made from dried ground mild peppers. 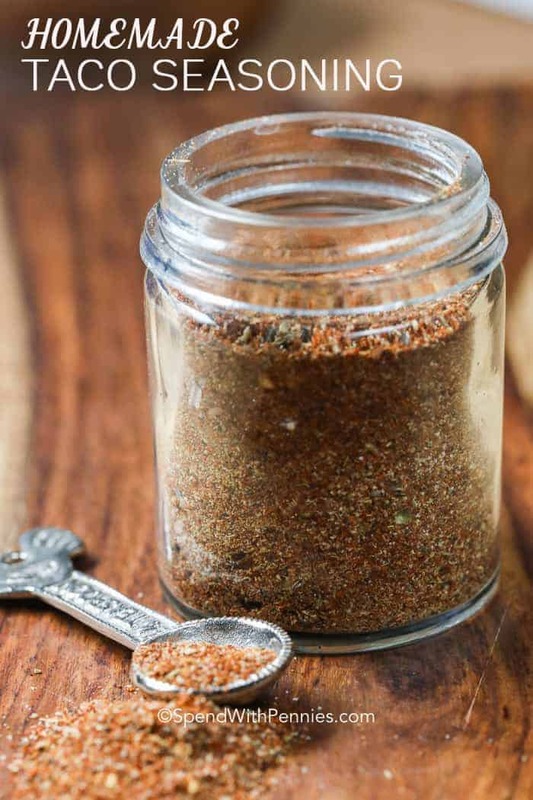 This chili powder recipe calls for smoked paprika, which is an optional ingredient. 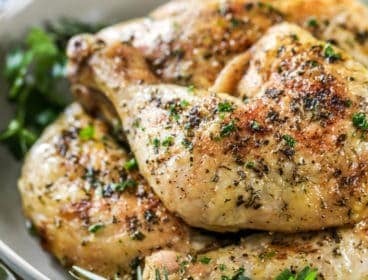 If you don’t have it you can certainly omit it but it adds a lovely smoky depth of flavor to the mixture (and you can usually buy just as much as you need in the bulk aisle area). I add a pinch of cayenne to add a touch of heat, if you like it spicy feel free to add a little extra (be careful, a little goes a long way). 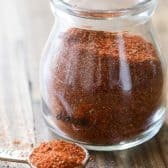 If you prefer a very mild chili powder, you can leave the cayenne out completely or replace it with a bit of black pepper. 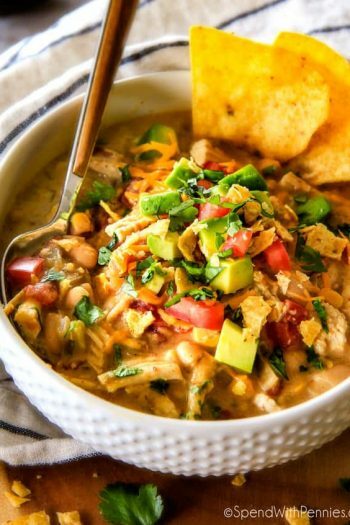 You likely have all of the spices you will need in your pantry and you will love the flavor of homemade chili powder! 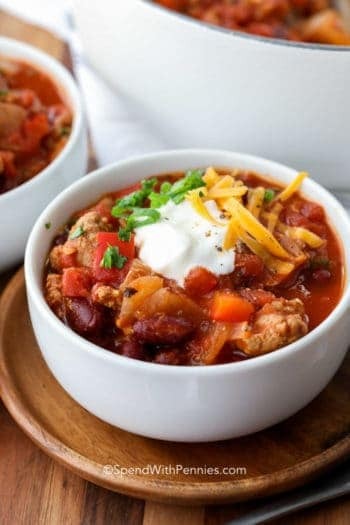 This recipe for homemade chili powder can be used in many recipes to add a delectable kick to whatever you are cooking. 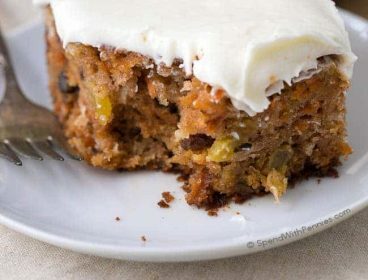 It comes together in under 5 minutes and will store well for up to one years time if stored in a glass jar. 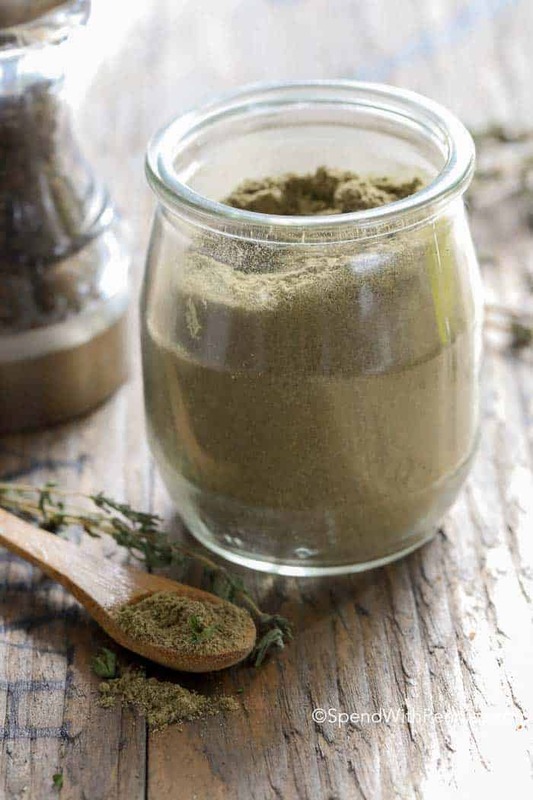 I recommend storing your spices, including this one, away from your stove to keep it fresh. 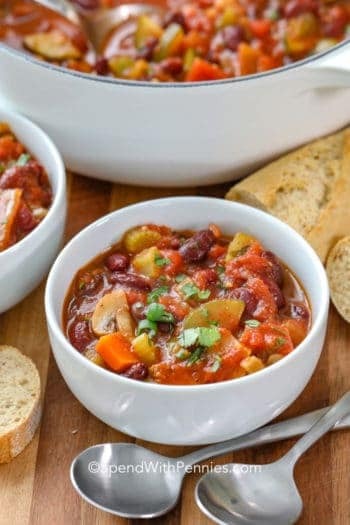 Easy Crock Pot Chili Recipe – EASY! 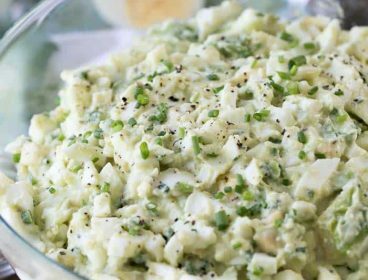 Frito Corn Salad – Pot luck favorite! 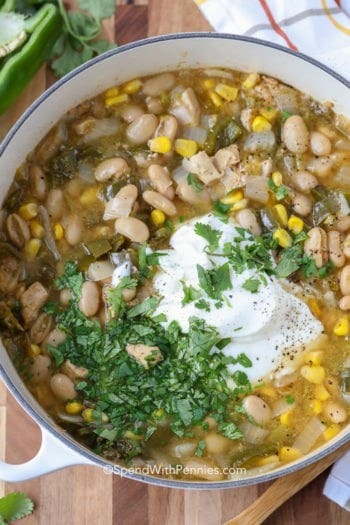 Chili Mac Skillet – Quick family meal! Store in a sealed container up to 1 year. 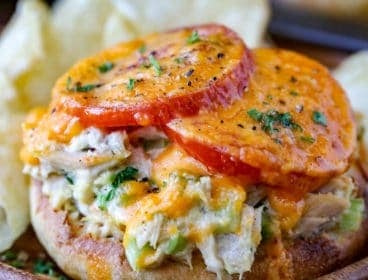 Kitchen Tips Recipes Tips and Great Ideas!